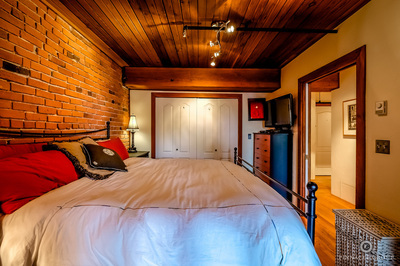 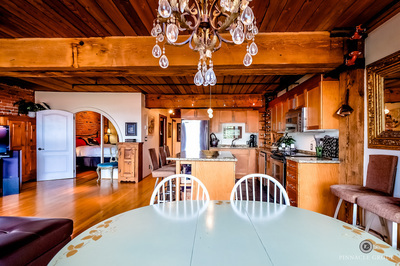 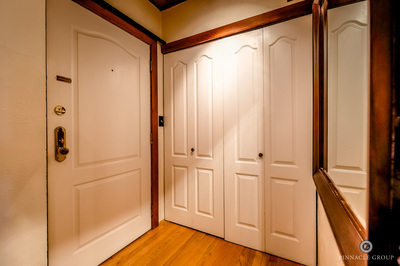 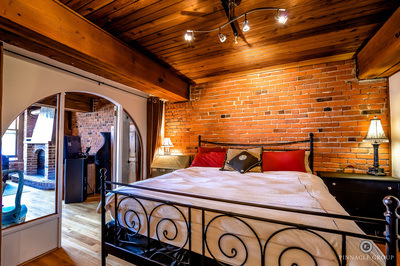 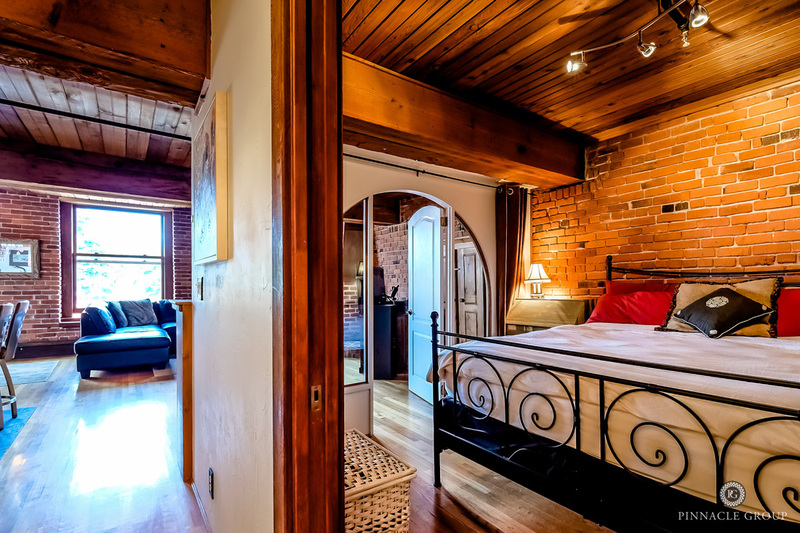 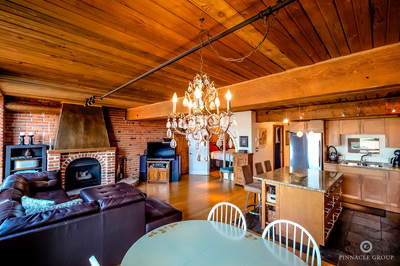 Welcome to " Captain French " Vancouver's finest Boutique Style Heritage Conversion. 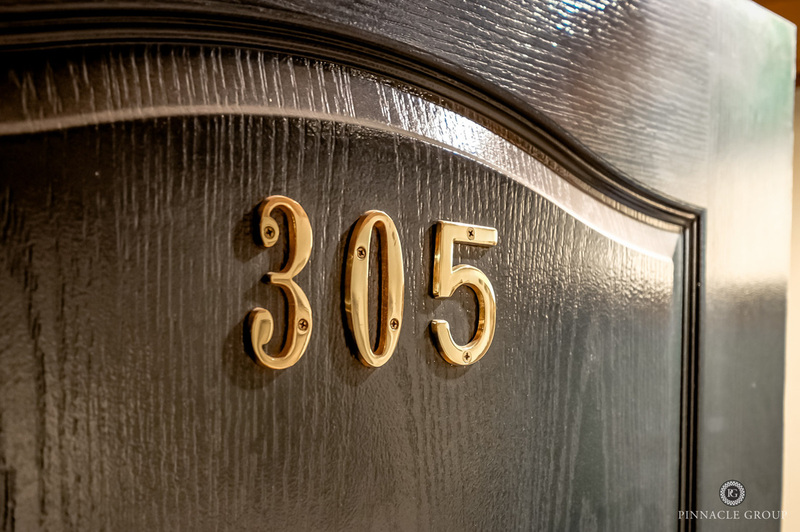 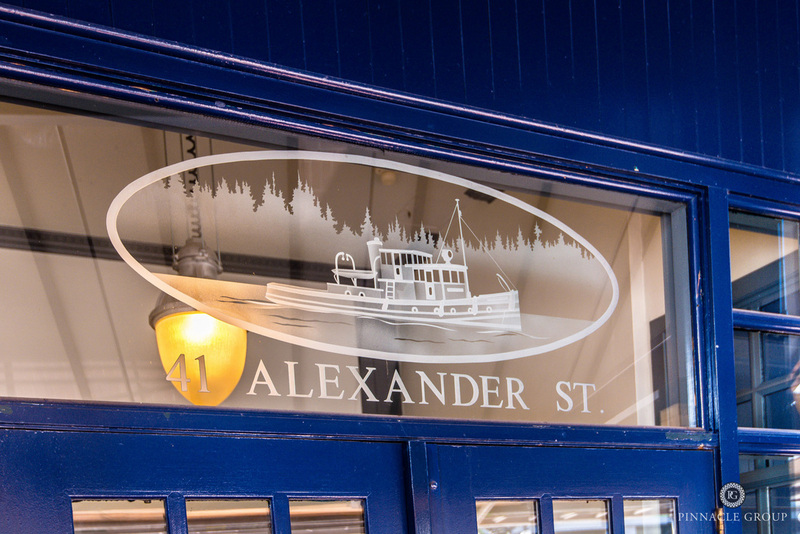 Located on one of the prettiest streets in the vibrant urban Gastown community and just steps away from many fine restaurants & shops. 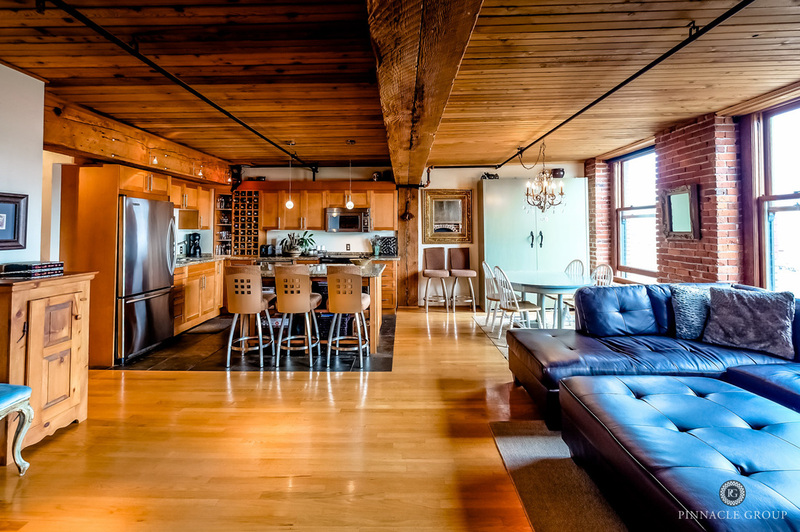 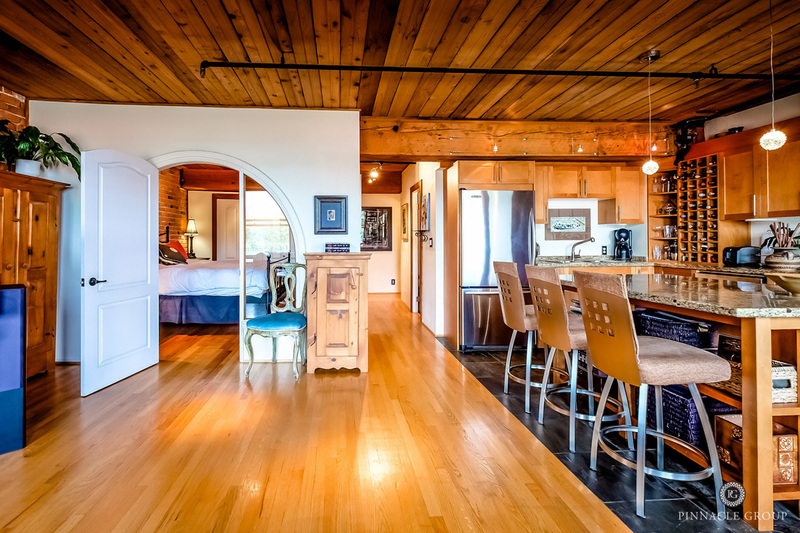 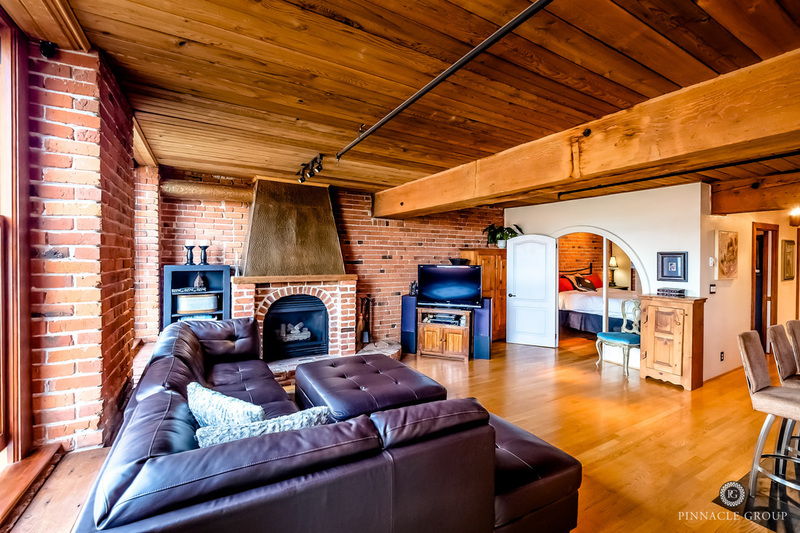 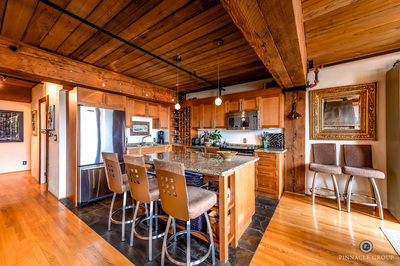 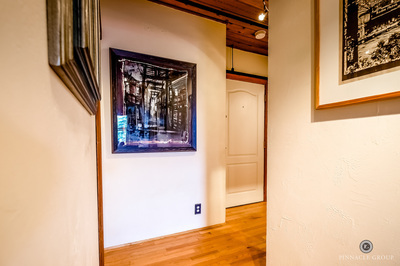 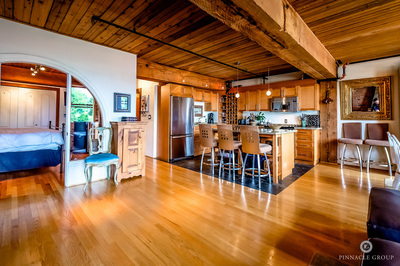 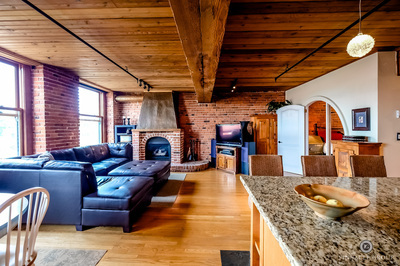 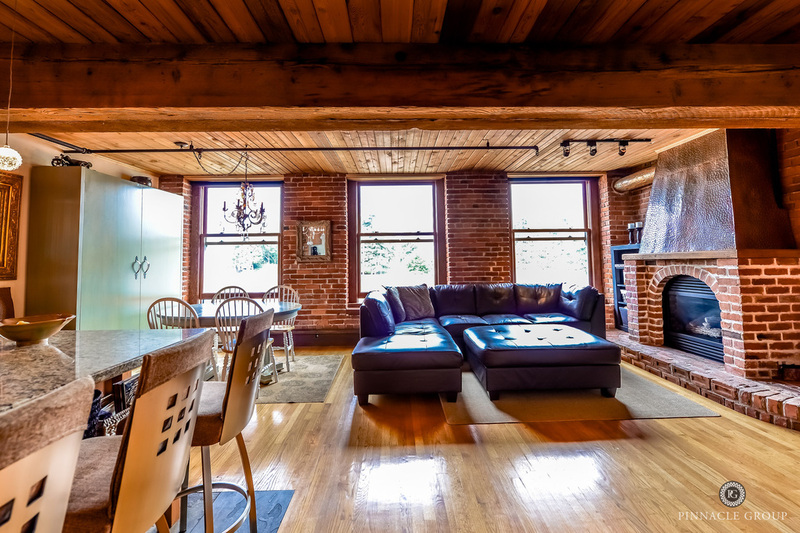 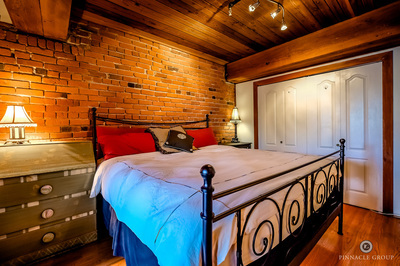 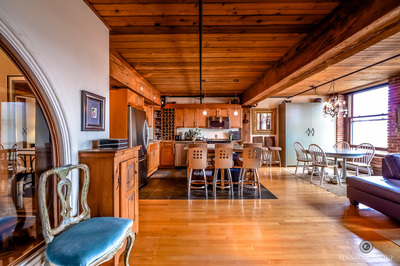 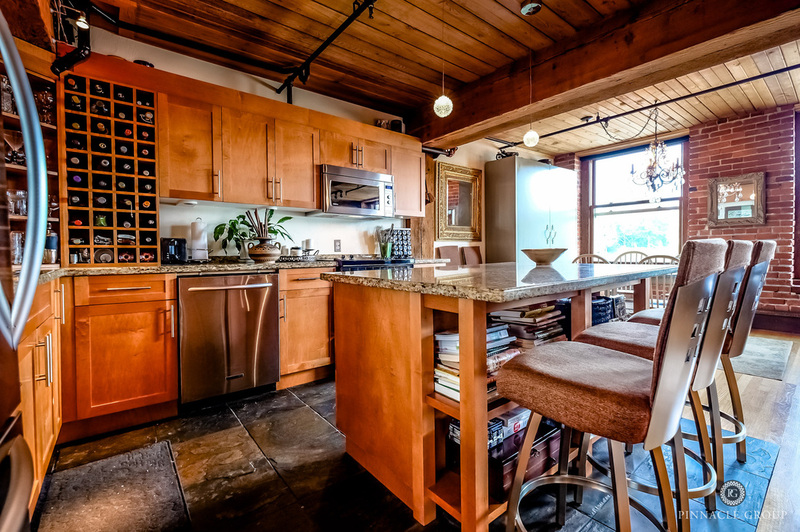 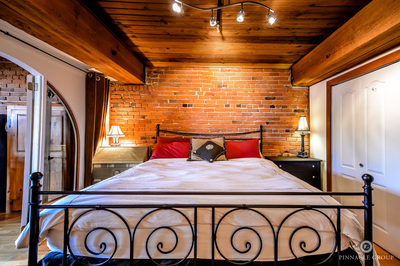 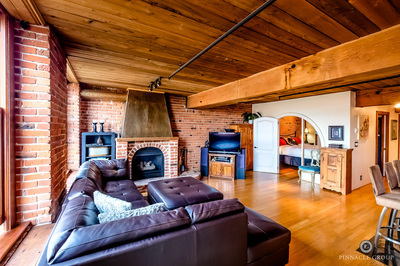 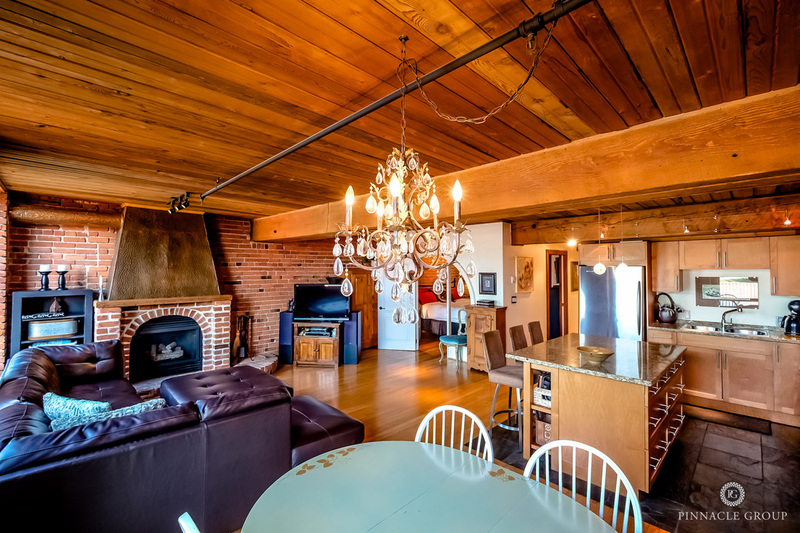 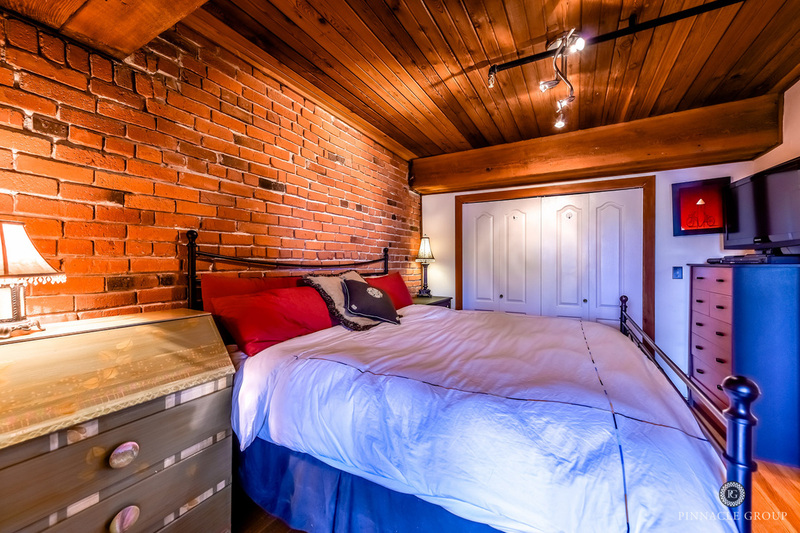 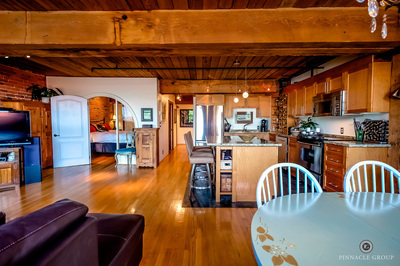 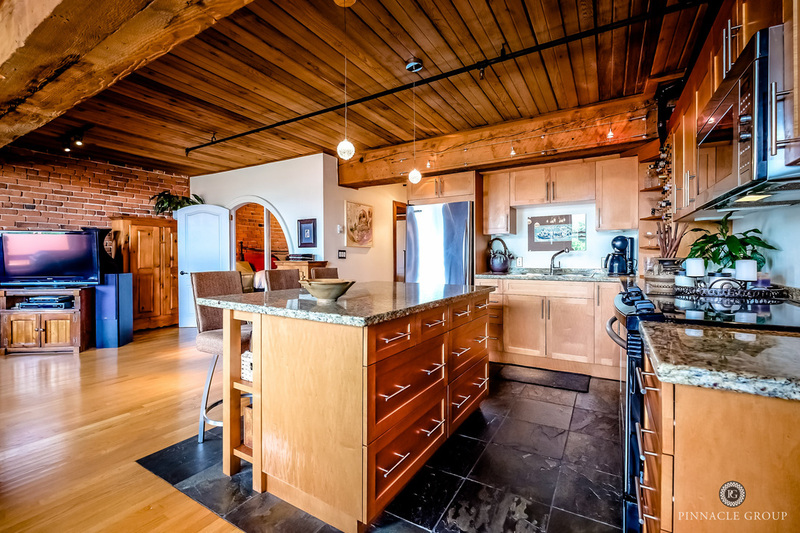 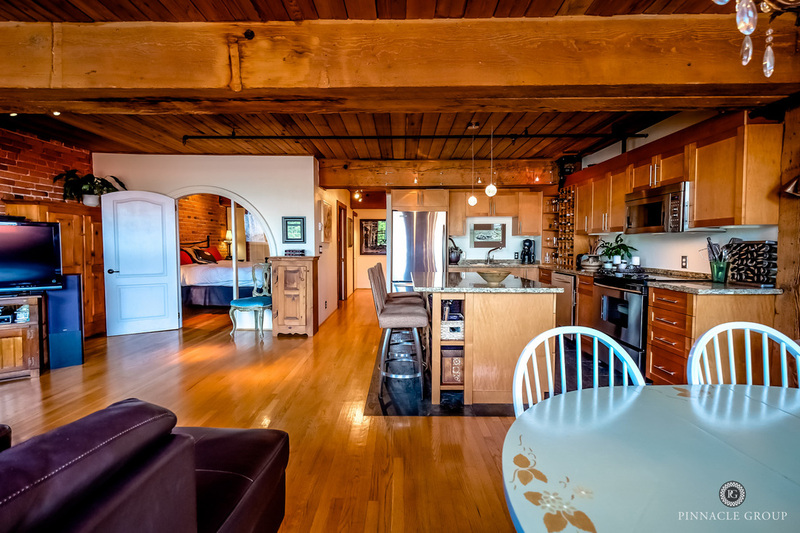 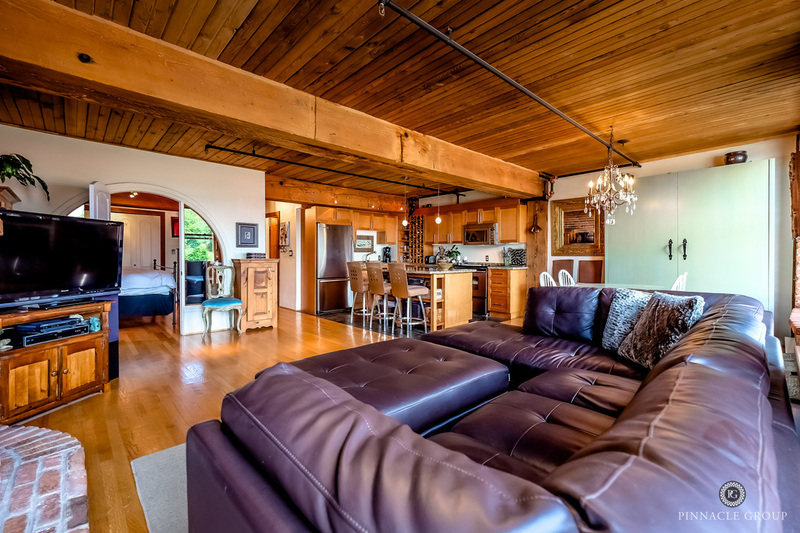 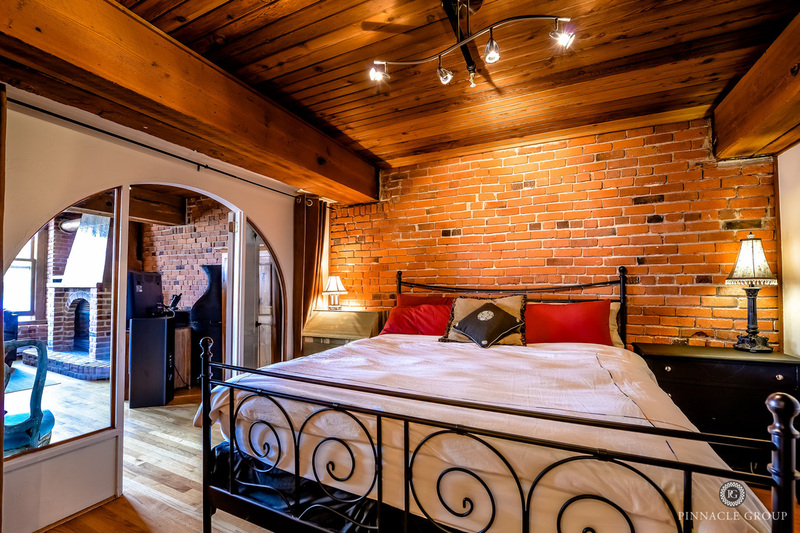 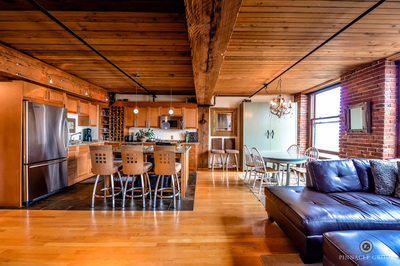 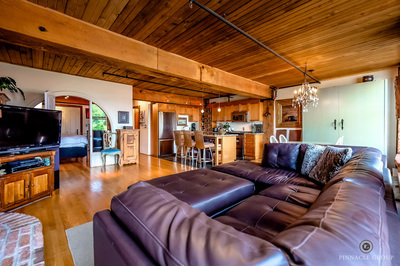 A tasteful blend ofhistoric and modern you will love the open concept living space, loft ceiling height, original brick walls, exposed timber beams, planked ceiling, hardwood flooring, designer lighting and a beautiful gas f/p. 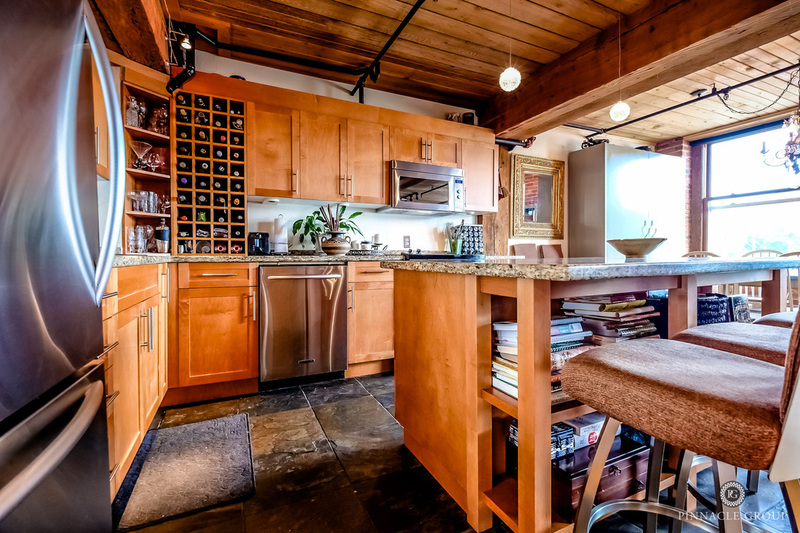 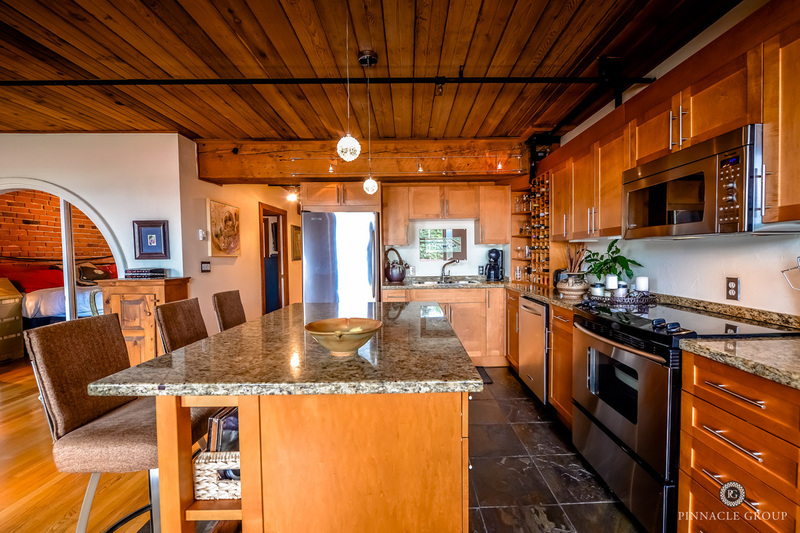 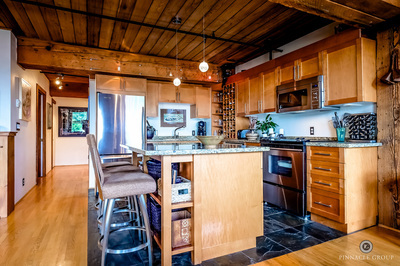 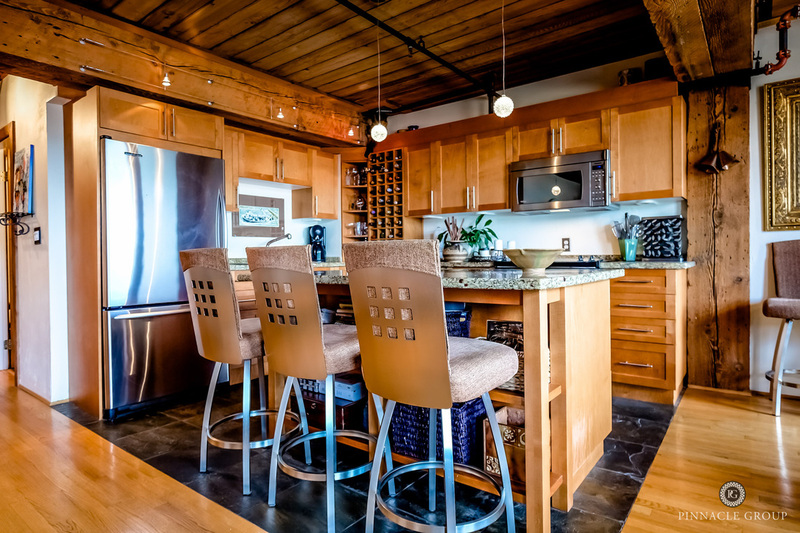 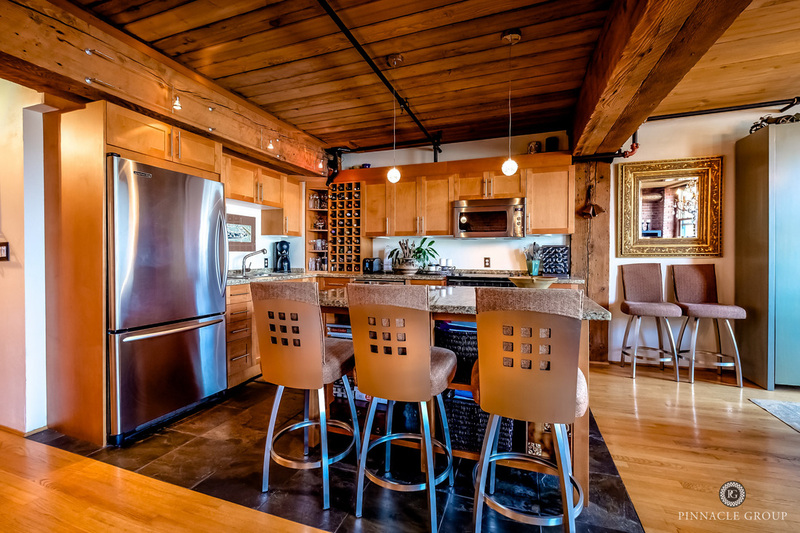 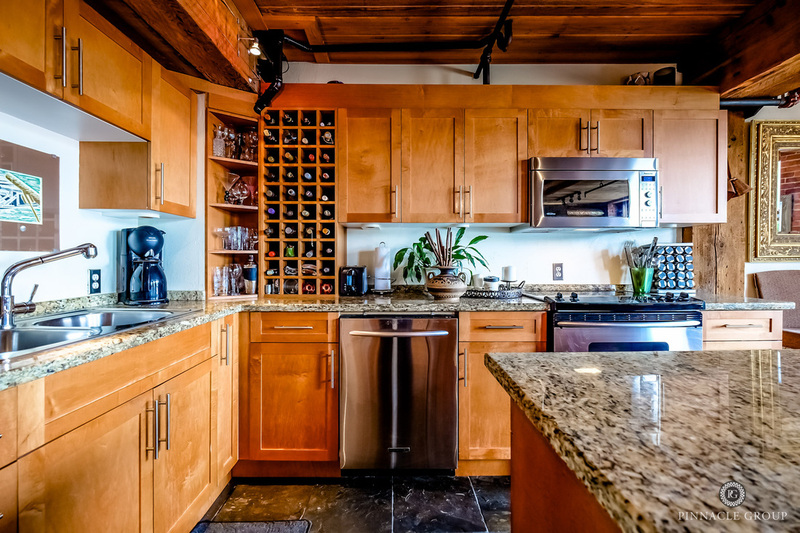 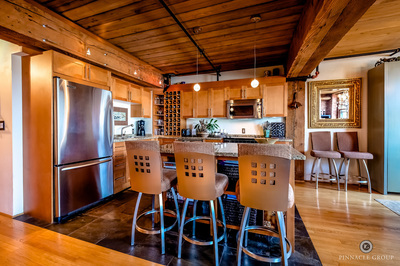 The fabulous gourmet kitchen with large center island is a chefs delight! 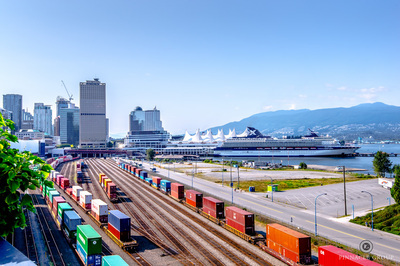 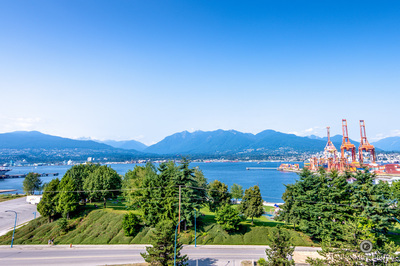 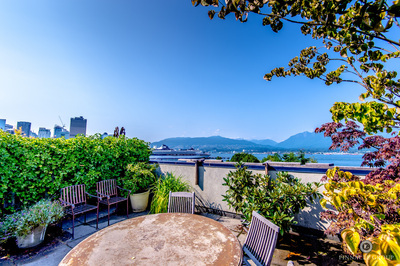 Take in the sweeping views of the harbour and North Shore Mountains from the large brand new windows or enjoy the fantastic rooftop patio with BBQ area! 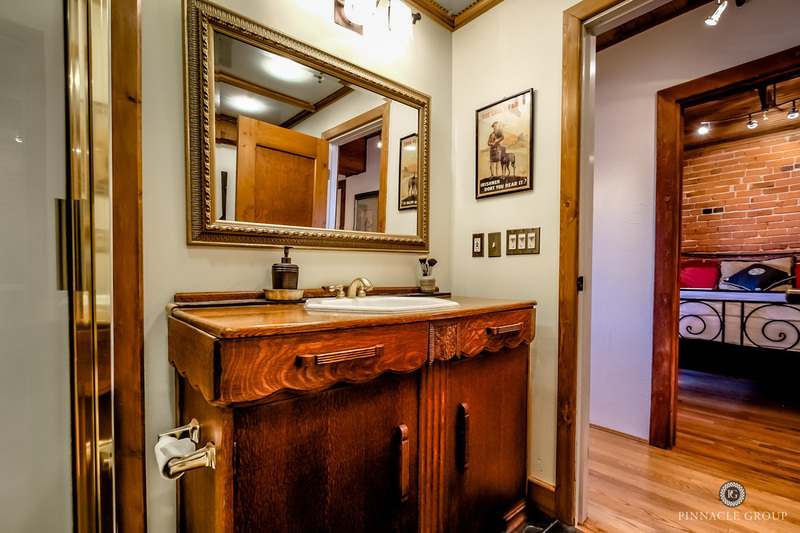 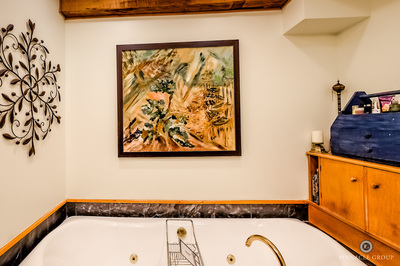 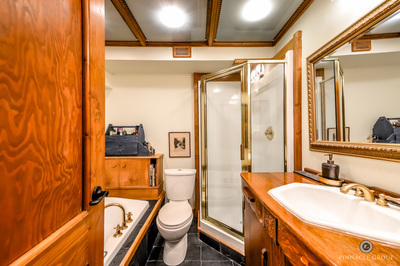 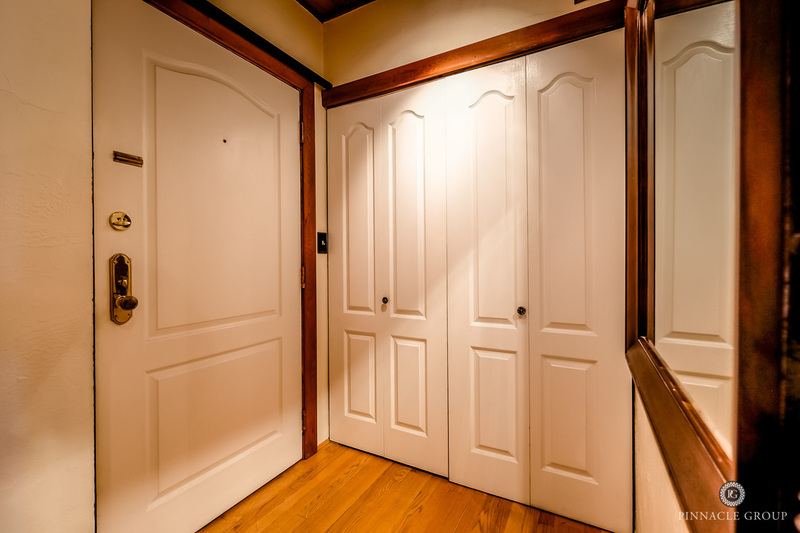 Rarely do homes come available in this exceptional building.